A watch is one of my most favorite jewelries; I think I got it from my mom as she loves wearing a watch on her wrist everyday, plus I love the whole professional vibe I get from wearing a watch. 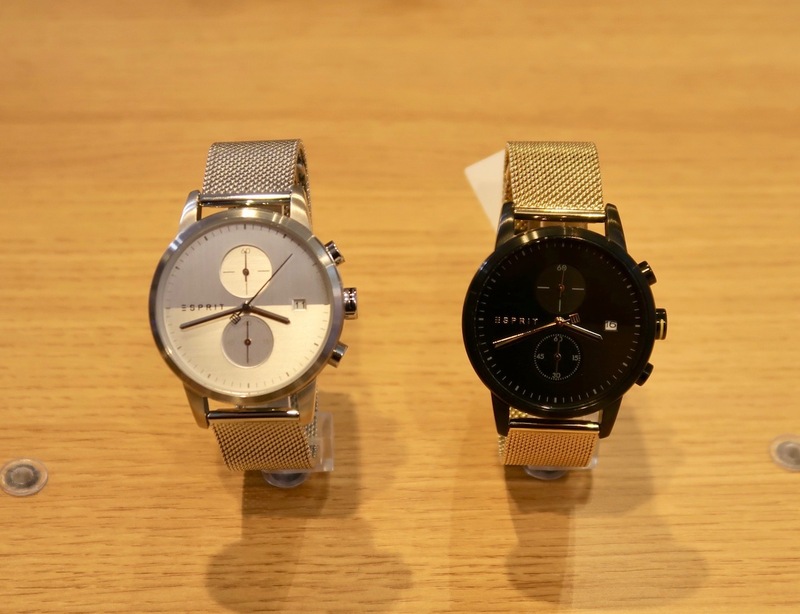 Some of the things I look for in a watch are style, sleekness, and of course, a fairly affordable price. 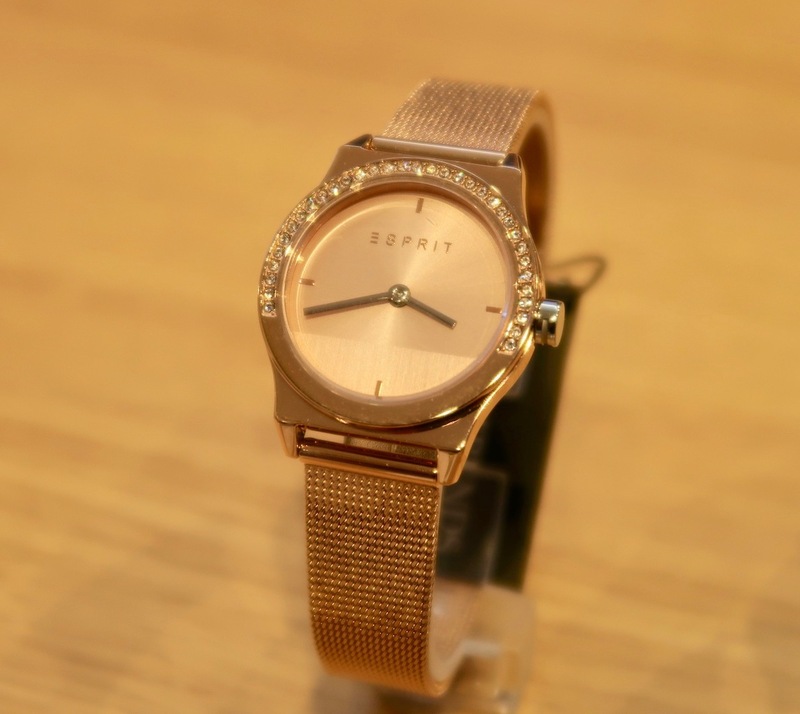 Esprit, one of the leading casual brands for women, has a watch line, I learned and they have just launched their Spring-Summer 2019 watch collection for women. I went to the sneak peek in SM Makati last weekend and here are my top picks. 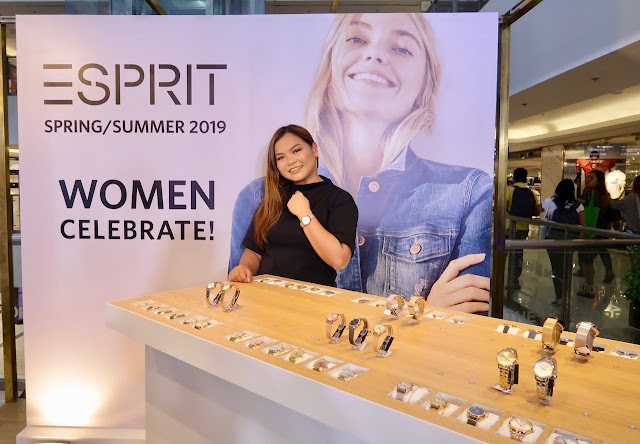 Esprit's new spring-summer 2019 watch collection for women is a fusion of modern classics and hip yet sophisticated designs. Esprit's watches are made for every modern woman with a penchant for class as well as a bit of fun. A collection featuring gold and silver- plated bangle with high quality Swarovski stones. 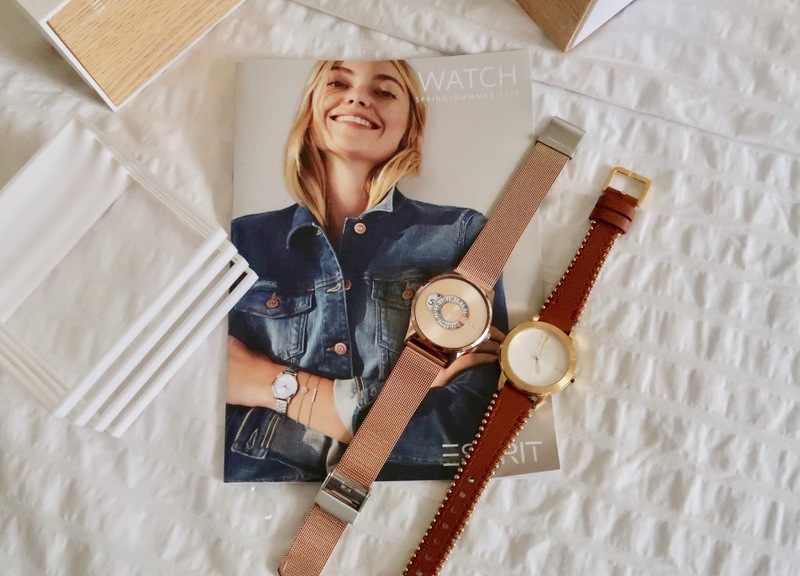 MY TOP CHOICE FROM WOMEN YEN COLLECTION: A sleek, Rose Gold watch with a medium- sized face and slim chain bracelet; this reminds me of Charriol's iconic watch + chain that I've been drooling over for the longest time now! 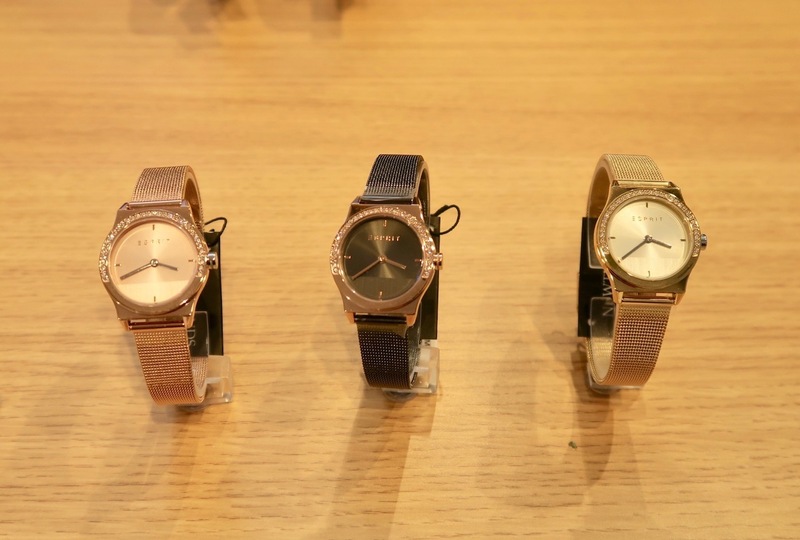 A collection of small- faced watches, perfect for discreet jewelry lovers. MY TOP CHOICE FOR WOMEN MAGNOLIA MINI STONES: Still, another Rose Gold stunner!! A collection of classic watch bangle with two- toned design. MY TOP CHOICE FROM WOMEN SLICE MULTI: This classic gold bangle has been lingering in my head for days now. Perfect for work! Referred to as the Millennial design, this collection is an edgy take on the classic watch face; the rotating minute and hour dials were reimagined to create a watch collection that's truly eye- catching and trendy. A collection that's entirely different: originally for men, but can be unisex. This posh watch collection is the perfect arm candy to spice up any basic outfit. The gold one is love! Here are the two I got: Women Disc and Women Bloom Pearls; one is for my funky, creative side and the other, for my more serious, let's-get-down-to-business vibe. 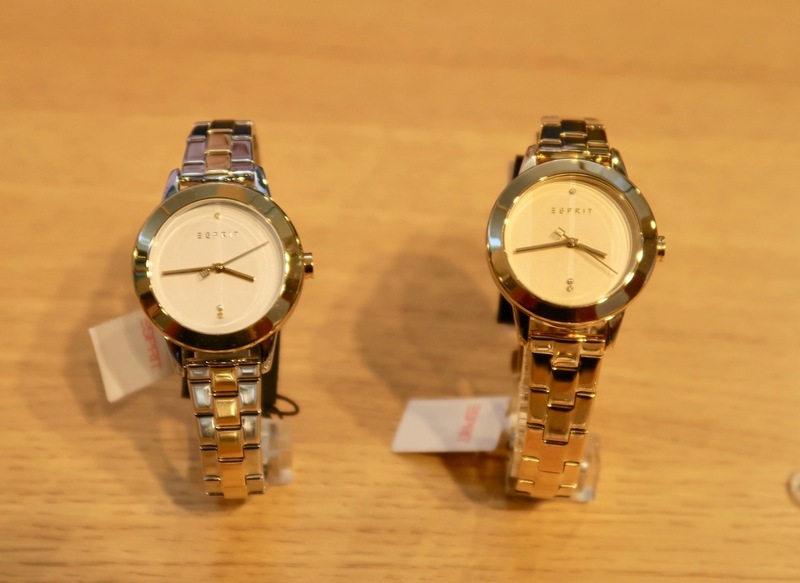 Esprit Watches Women Spring-Summer 2 are now available in SM Department stores. Price starts at P6,000+. This is one of the best gifts for your loved ones, whether it's their birthday or if you just want to show your appreciation for the most important women in your lives (I realized, it's Women's Month now and it's one of the perfect reasons to show your love to them). 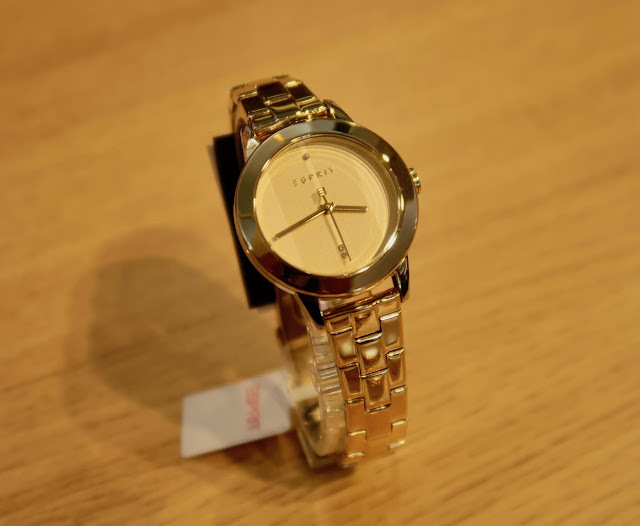 Please visit ESPRIT on Facebook for more details. Which styles would you like to try? I love your pick! The women bloom pearls watch from ESPRIT caught my eyes😍😍😍😍..
Omg super love ko talaga ang chain ms mMartha,. Parang d lang sya pang summer perfect in all occasions love it. 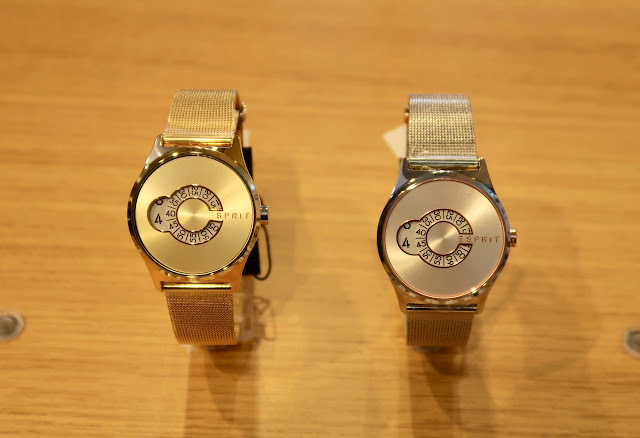 Wow ang ganda ng watch. 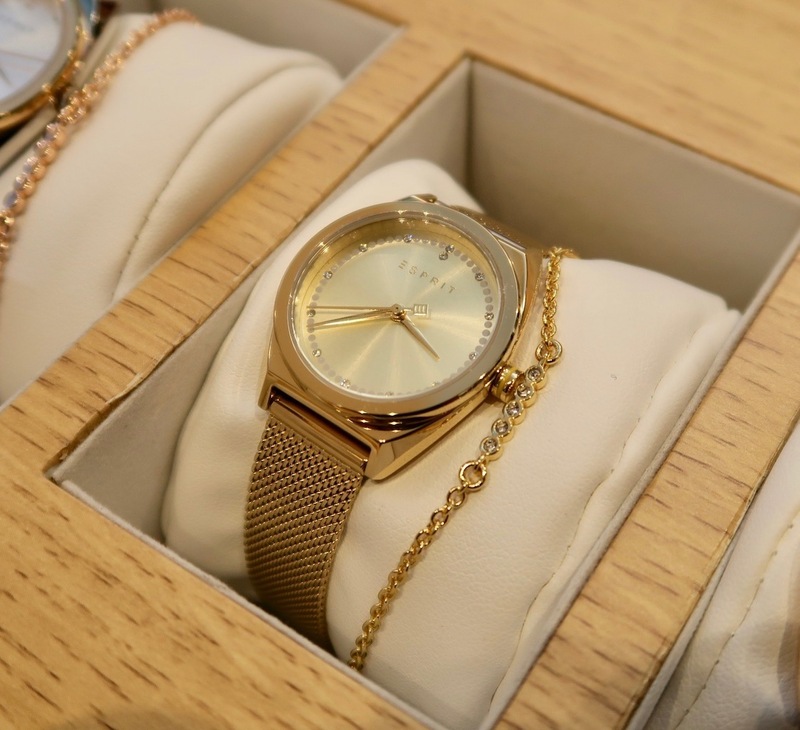 Yes, a watch is a must have for every woman! Love it! 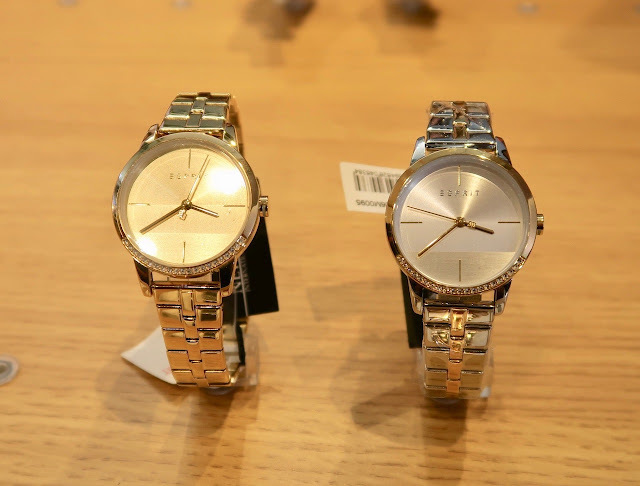 Jonna Cielo: Ang gaganda ng ng watches from esprit 😍 pangsosyalin at matibay..